Welcome to the home of sport at Warren Mead Junior School! Sports Day 2017 - click here to see photos and videos of events this week. At Warren Mead Junior School we believe passionately that sports and Physical Education (PE) play an integral part in a child’s development. Whether it be sporting achievement, team work skills or just having great fun, every child has the opportunity to succeed. Our vision is for every child to achieve high standards of physical literacy. We will build on prior learning, developing a wide range of skills and provide opportunities for all children to be physically confident and appreciate personal health and fitness. Warren Mead integrates sport across the curriculum, with healthy living being emphasised in a range of contexts and lessons. 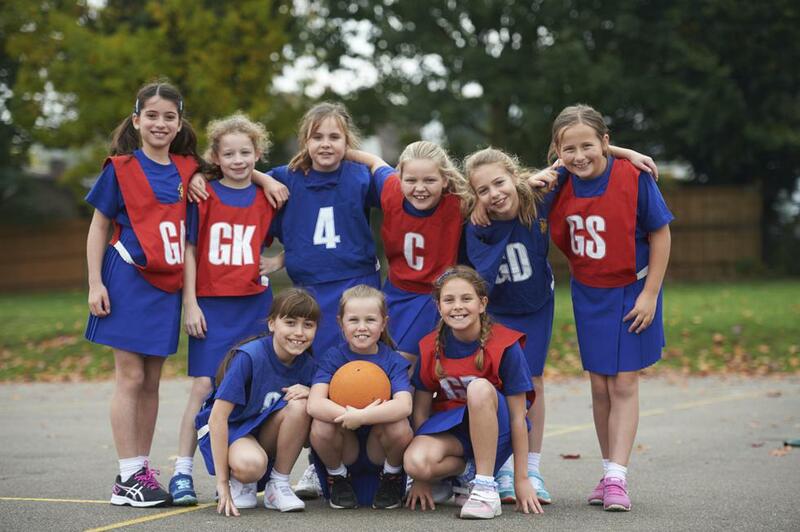 Our aim is to embed our values of fairness, respect and sportsmanship in all learning including competitive sporting fixtures. Every child deserves the opportunity to access sport and the chance to compete and represent their school. With this in mind, we are extremely excited that Warren Mead will be hosting tournaments for the first time on site as well as arranging more match fixtures than ever in a vast range of sports. Training for teachers has been a priority to ensure the excellent teaching of sports, particularly gymnastics and tennis. We also have a designated member of staff who runs sports enrichment at lunchtimes and afternoons, supporting the teaching of PE within curriculum time. Engaging PE lessons aim to increase participation in extra-curricular sports clubs run by the school and those in the local community. 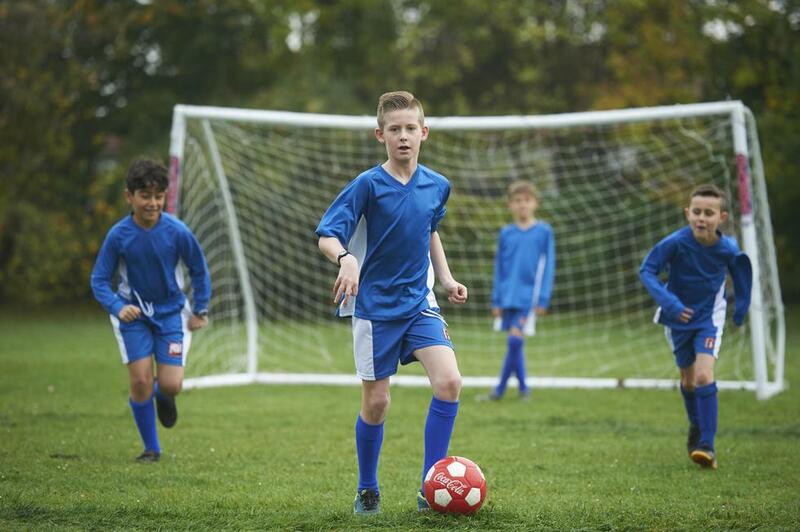 We strive to offer a range of sports clubs to give children the opportunity to become inspired and try something new. 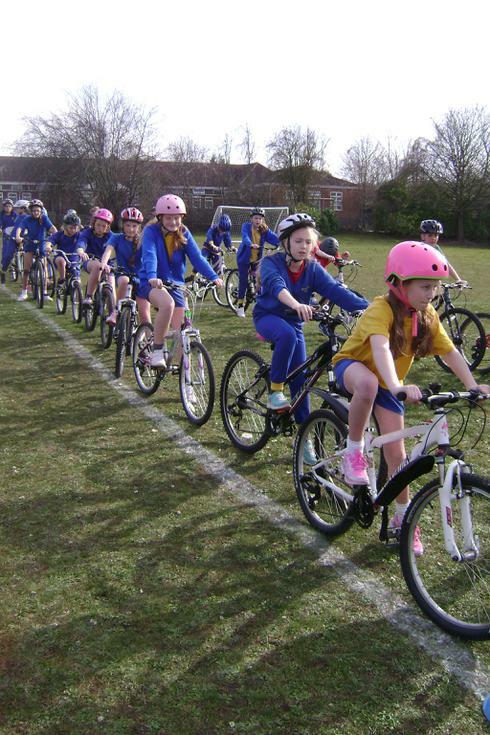 After successfully retaining Sustrans Gold Bike-it status for 2 years and increasing our repertoire of cycling activities, we are delighted to be ambassadors of this scheme, supporting other local schools. This has provided opportunities for all children (and many staff and parents) throughout the year. We are beginning to increase the participation of parents within sports at the school; encouraging their child to take part in sport and offering to share their sporting skills.